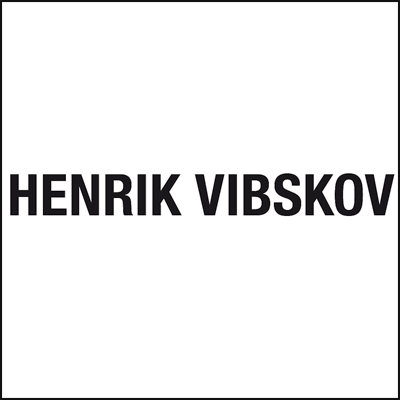 Henrik Vibskov is a Danish fashion designer. Vibskov has a fashion label under his own name, and also designs accessories. He also does interior design and is active as a musician. His work is considered part of the “New Nordic Movement”, a term to describe 21st century design in various media as practiced by designers from Northern European countries.